If you watch the news, you have probably heard quite a bit about the growing waistlines of people across the globe that is believed to be associated with a poor diet and lack of exercise, among other bad habits. Depending on who you ask, there are common culprits that include too much saturated fat, sugar, dairy and sodium. There are also a growing number of people who believe certain kinds of grains, as well as caffeine are contributors to this ever-increasing problem that does not seem to be slowing down. On the flip side, it’s believed that eating a diet rich in fruits and vegetables can have a tremendous impact on your health and increase your lifespan. But there is more to the story, and that’s exercise. While focusing on healthy eating and exercise certainly isn’t a novel concept, it is one that’s proven to yield significant results. 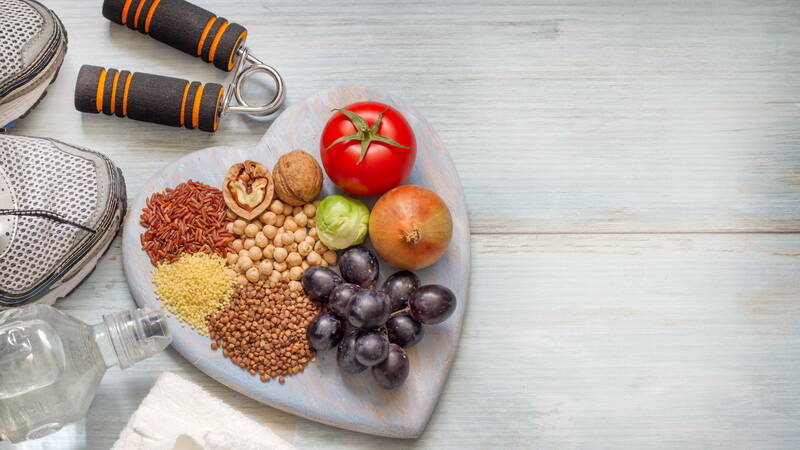 Unfortunately, failure to maintain a healthy lifestyle can lead to a variety of medical issues, such as heart attack, stroke or diabetes, that in too many instances results in kidney disease, which sometimes requires chronic kidney disease treatment. It’s been proven that a focus on wellness as opposed to dieting can improve your chances of reaching your health goals. For example, eating less tends to be a temporary commitment, and once the diet ends, your behavior often returns to the same habits that created the problem in the first place. It’s the reason why so many people lose weight and gain it all back after the diet ends. As a matter of fact, it’s common for people who lose weight to not only gain it back, but add on additional unwanted pounds. People who have experienced great success, often make a lifestyle change that’s realistic. When you change your lifestyle, there’s a much greater chance of achieving your goals and maintaining the progress that you’ve made. 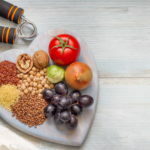 For many decades there seems to have been a lot of diets promoted in the marketplace, some better than others, yet many unhealthy because of the limited food intake and lack of required nutrients. Even diets endorsed by medical professionals are not necessarily the best option for achieving your goals and maintaining a healthy lifestyle. What’s right for you must be a personal decision based on your goals, overall health and many other factors that perhaps only you and your doctor know. It’s important to avoid embarking on a new fad because it could possibly create serious health problems, such as vitamin deficiency and organ damage, with lifelong implications. Once you have found the right blend of healthy eating and exercise, there’s more to enjoy than just a smaller size, there’s also the likelihood of increased energy and a better quality of life. Once committing to a healthy lifestyle, many people heal faster, get sick less and become more active and engaged in all aspects of life. Living a health lifestyle also tends to improve your mental state, which can sometimes benefit your professional growth. Perhaps the best outcome is feeling good, which is often worth the entire journey.